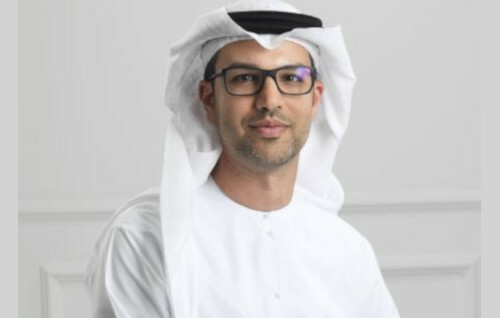 Emaar Malls has appointed Emaar’s Chief Strategy Officer Hadi Badri as the Chairman of the Board of Namshi. Namshi is the online fashion marketplace that was fully acquired by Emaar Malls recently. 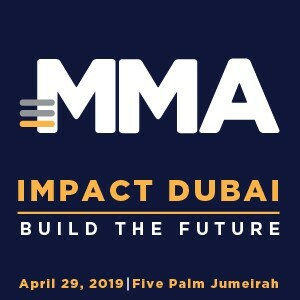 Emaar Malls will be establishing a new Board of Directors for Namshi, consisting of global digital and ecommerce industry experts, to drive its growth strategy. This Board is to be chaired by Hadi Badri. “The success story of Namshi is truly inspirational. Going forward, Namshi has tremendous growth potential, and now that it is fully owned by Emaar Malls, there are significant opportunities to accelerate the full potential of Namshi, for the benefit of its customers in the region and beyond. Our Board of experts will provide guidance and support to Namshi’s leadership team to achieve its ambitious growth plans,” said Mr Badri. Founded in 2011, Namshi was among the first to provide an online lifestyle destination for fashion and beauty to the Middle East. Today it showcases a selection of 700 brands including global names, exclusive in-house labels, sports collaborations and the likes.